Finding that perfect gift can be tough and very time consuming, driving lesson gift vouchers can be the perfect present that last a lifetime. We send the voucher to your chosen recipient in the form of a personalized letter, all they need to do is call our office to arrange their first lesson. You can pay by cheque, bank transfer or card. You can choose any amount of lessons you wish. 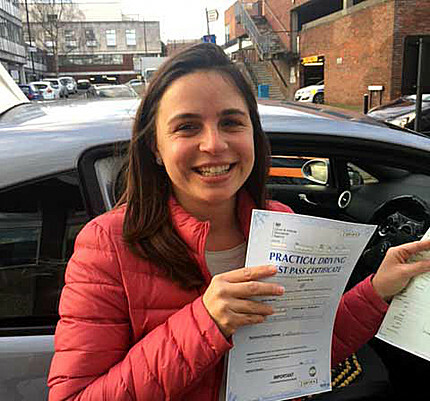 Choosing Bell Driving School for the purchase of driving lesson gift vouchers, your recipient will be receiving lessons from a highly recommended driving school. We have been teaching learners for over thirty years. All our instructors are fully qualified and have many years of experience.